These bright, bold postcards don’t leave their message in question. 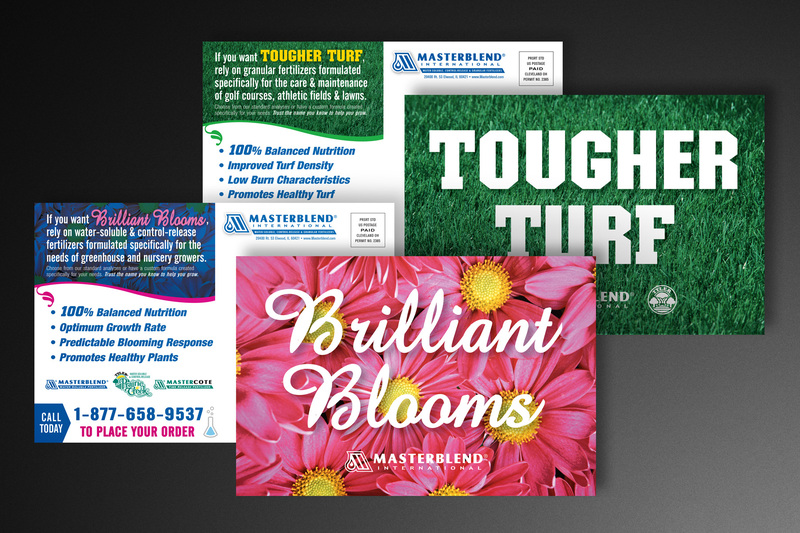 Masterblend International manufactures and blends premium fertilizers for a wide variety of applications from greenhouse growing to turf maintenance. These targeted postcards were sent to a segmented mailing list, delivering the right message to the right prospect.